The crew of the USS William D. Porter began to abandon ship. They were picked up by a nearby LCS. 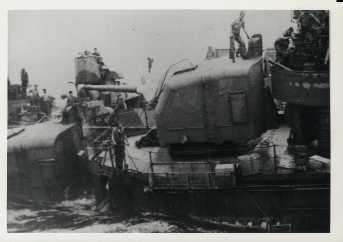 Sixty-one of her crew were wounded. She was the eleventh American destroyer to be sunk off of Okinawa. Her crew was the only vessel to come through without a single fatality.